Insights What is the SAVO Methodology? 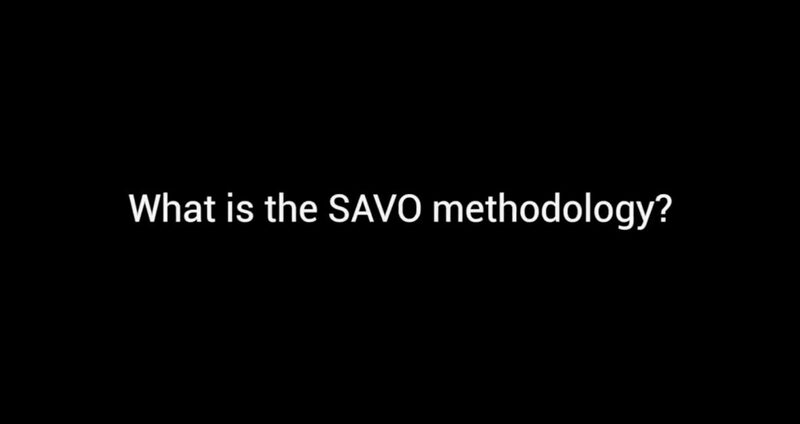 What is the SAVO Methodology? Learn about the methodology behind successful Robotic Process Automation solutions.